Cycle Engage UK held a press day at Sandy Park on Tuesday 30th August to introduce the concept behind the cycling team and their aims going ahead. 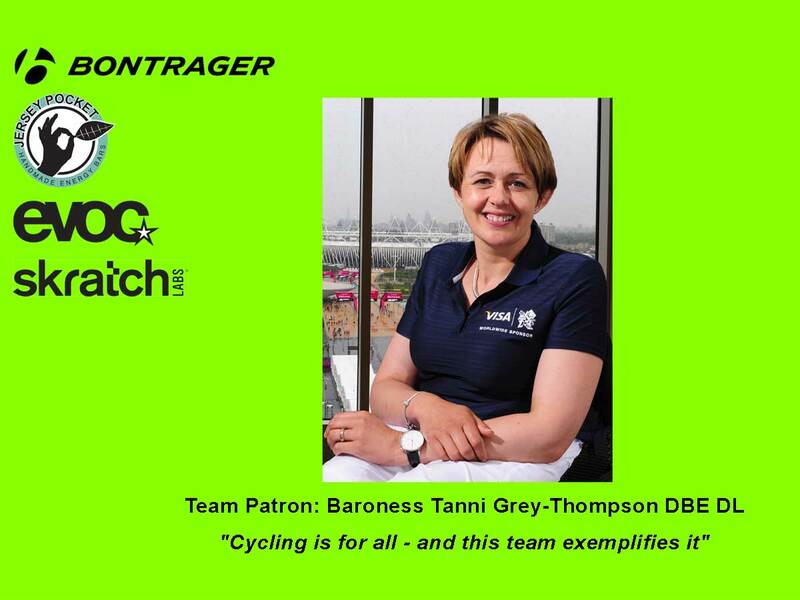 With the backing of former paralympian Baroness Tanni Grey-Thompson DBE DL the team have got off to a great start. Held at the Exeter Chief’s ground in Exeter, the launch day enabled husband and wife team Tom and Alice Staniford to speak with local and national press and explain a little more about the project. 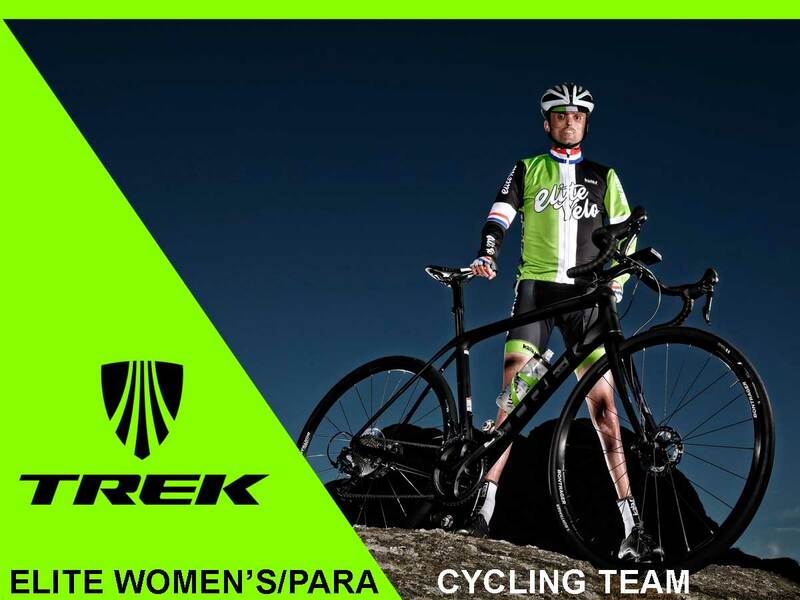 Cycle Engage UK are setting up a women’s and a paracycling squad that will compete at the top level in domestic cycling races, supporting their riders to help them compete to their best ability and achieve their potential. 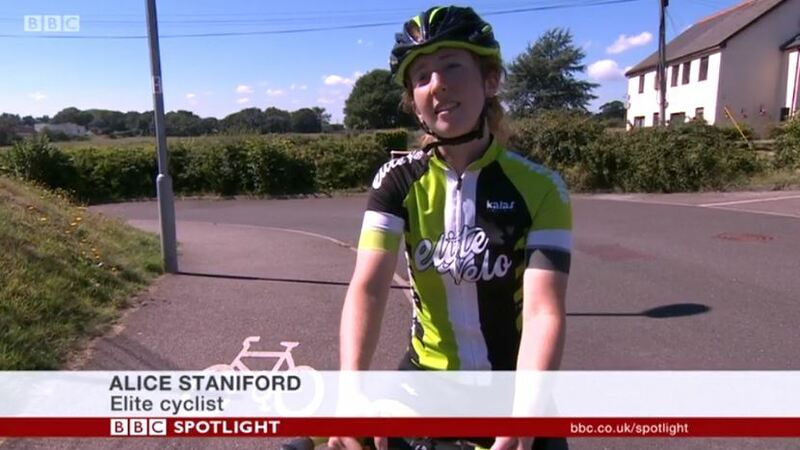 Female athletes, and para athletes even more so, generally face more barriers in achieving their sporting aims but Cycle Engage UK wants to provide that stepping stone for some of the South West’s talented cyclists so that whatever their personal circumstances, they can tackle the challenge of elite competition from a solid base. 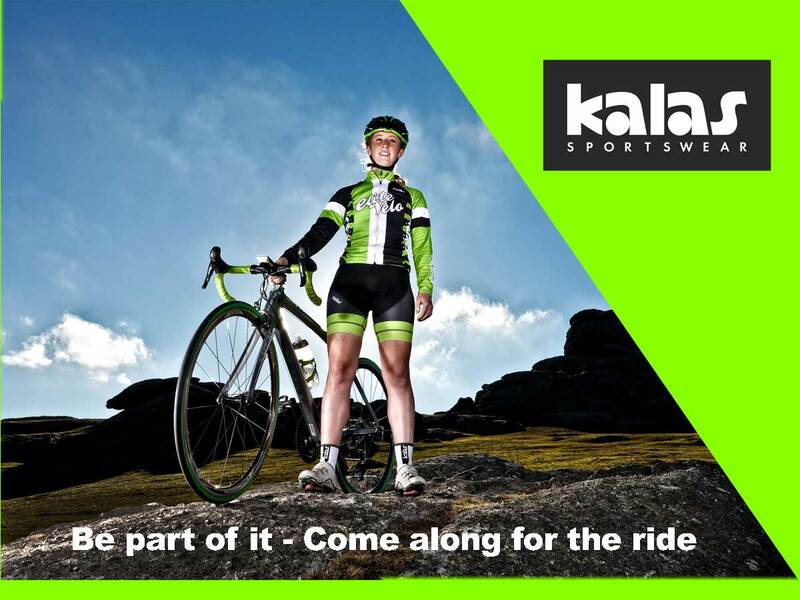 The team are looking to partner with some of the top cycling brands to provide the riders with quality equipment alongside corporate funding to relieve financial pressures on the athletes leaving them free to focus on their sporting performance. 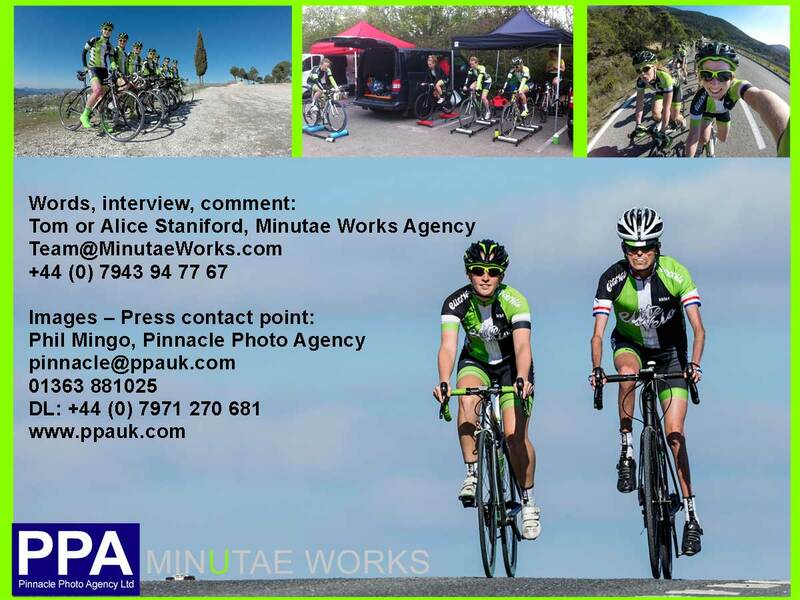 Alongside this competitive drive Cycle Engage UK are keen to give back to the community and inspire more people to take up cycling. Whether as a leisure pursuit, method of transport or as a more serious hobby the team would like to encourage more people onto their bikes in the South West. With film crews from both local ITV and BBC present at the launch, as well as photos with key partners, the project was featured on prime-time TV and has received good social media coverage and responses. 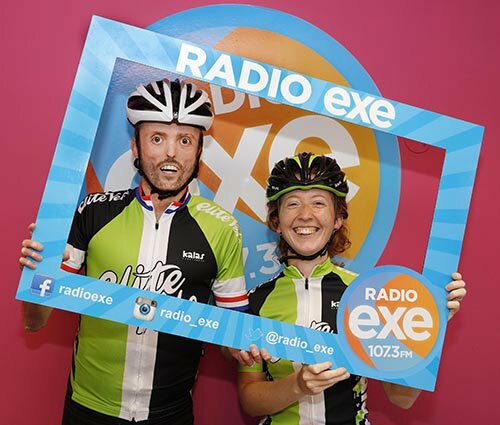 Cycle Engage UK were also on air with Radio Exe speaking about the team’s aims and how they will be working with the community to develop grassroots cycling. 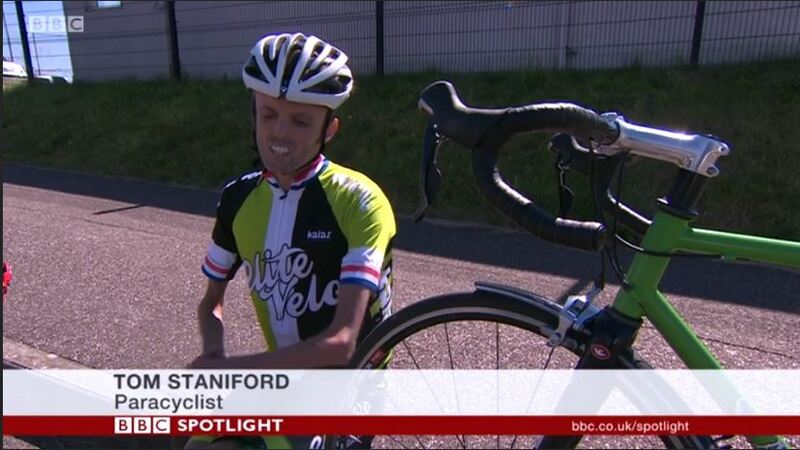 Do you want to work with Cycle Engage UK? Can we help promote your business or is there a way we can get involved with your community project?